All homes currently listed for sale in the zip code 84129 as of 04/22/2019 are shown below. You can change the search criteria at any time by pressing the 'Change Search' button below. "Stop your car! Here is the one you have been looking for. 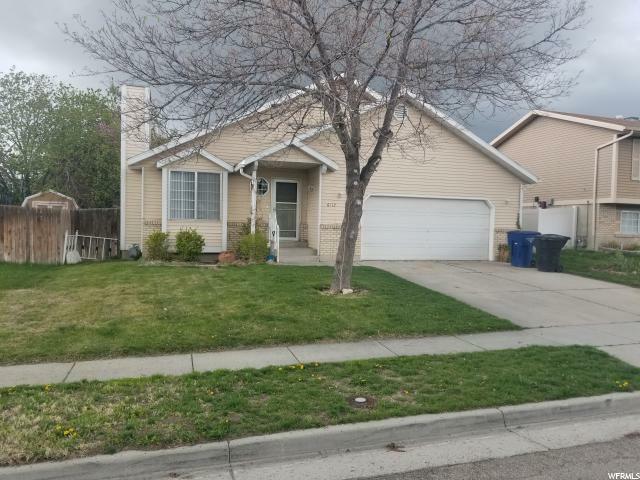 Great 5 bdr 2 ba single family home at desired Taylorsville location. Cozy and Spacious family room with a fireplace. 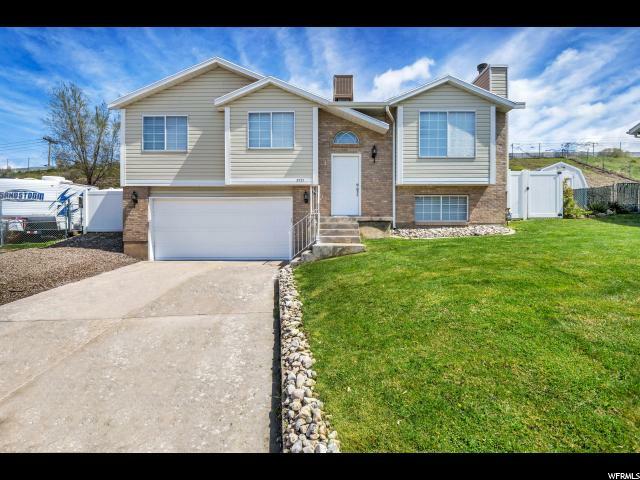 Larger Garage, RV Parking and a private fully fenced yard. All new flooring including new carpet upstairs and new laminate floor throughout the main floor. New remodeled bathroom with new tile, toilet and beautiful vanities. New 3 tone painting. New Hunter Douglas window roller shades. Newer HVAC and roof in 2017. Refrigerator, washer and dryer (all less than one year old) included in the sale. " 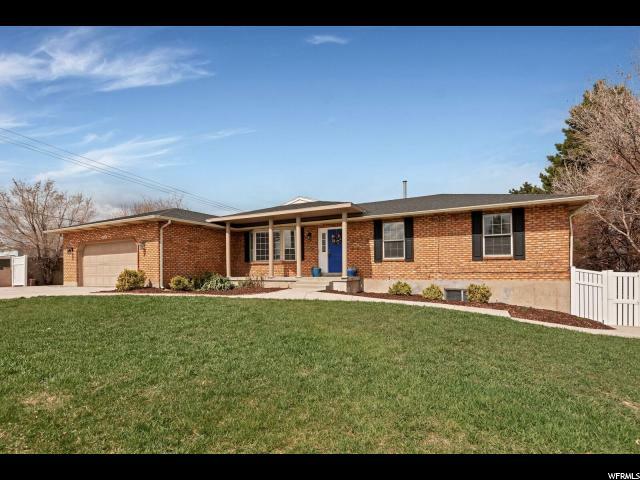 "Move-in ready home in Taylorsville! 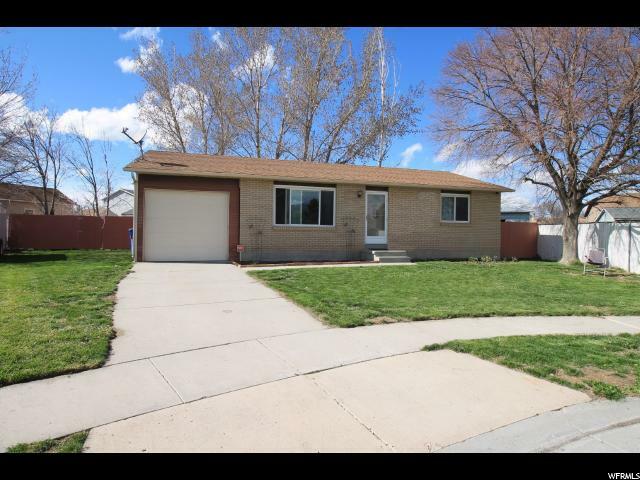 New paint inside and out, stainless appliances, remodeled bathroom, brand new furnace and AC, covered back patio, and more. New range installed just after photos were taken. " 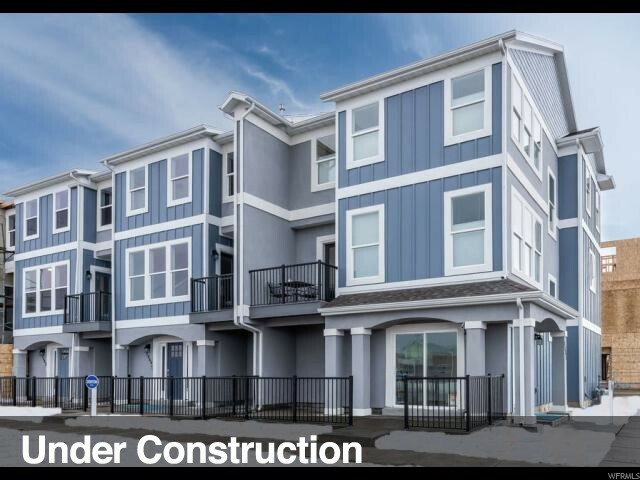 "This beautiful Denton town-home will be ready for June/July move-in! 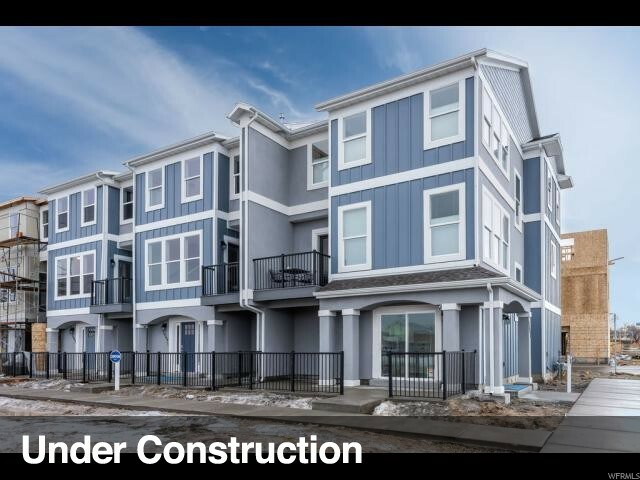 The layout is open and spacious making it ideal for entertaining! Huge master bedroom with double sinks and a walk-in closet. 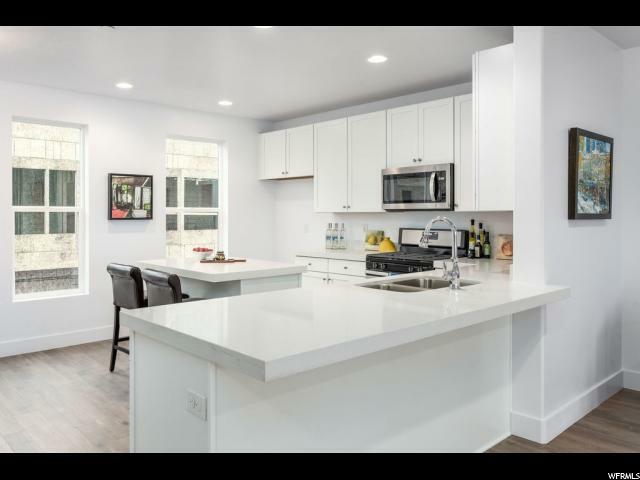 White cabinets in kitchen with hardware included. 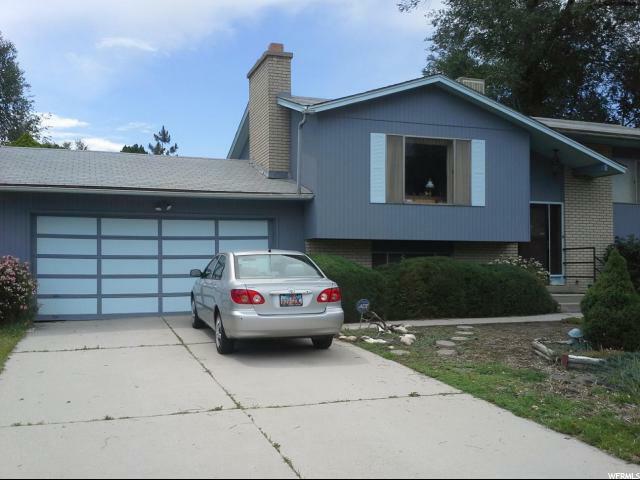 Stainless steel appliances with gas range and granite counter tops throughout. Hard surface flooring throughout the great room and tile in the bathrooms. 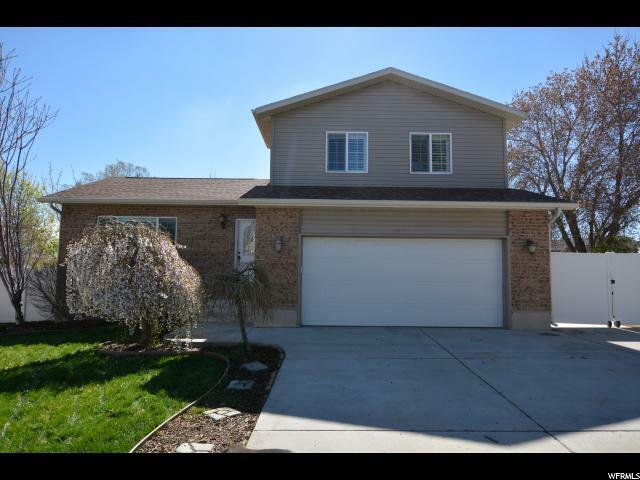 Spacious 2-car garage! * Pictures are of a finished model; colors will vary." 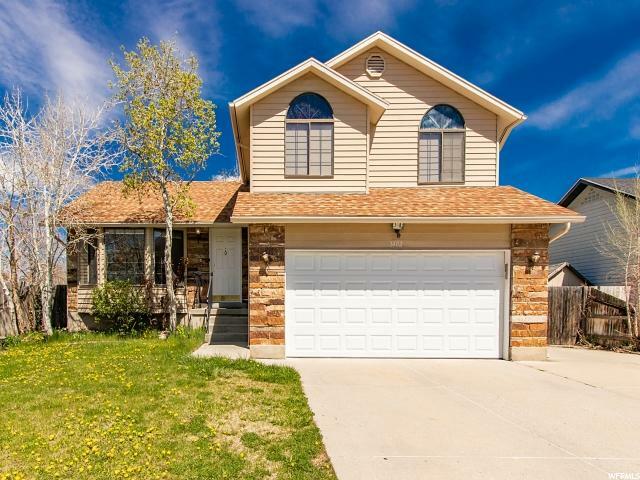 "What a fantastic home located on a nice cul-de-sac with a great relaxing yard and on the inside you will find newer appliances, furnace, central air and upgraded vinyl windows along with an open kitchen and a large family room as well as good storage w/shelves, plus an attached garage with entrance into your home. 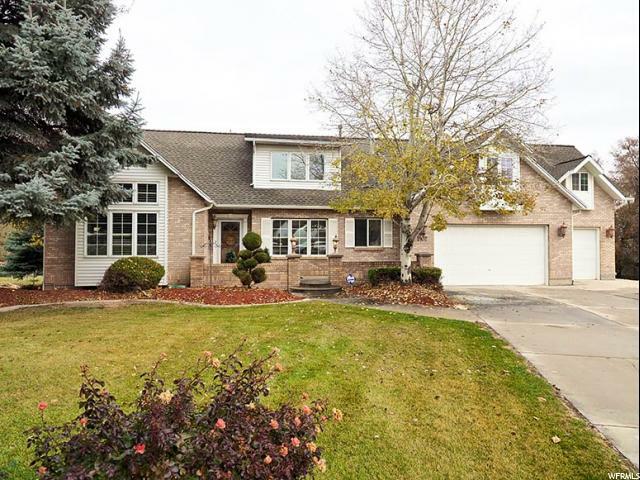 Beautiful home for comfort and to enjoy along with a new sprinkler system with top-of-the-line Wi-Fi control panel. Sellers have always removed their shoes upon entrance to their home and would ask if you would please remove your shoes when entering their home(Pride of ownership). Buyer to verify all info." "Back on the market!! 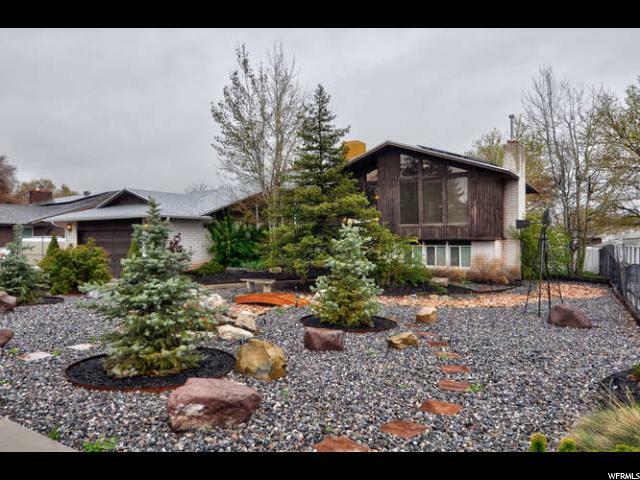 Check out this great home in this amazing location!! 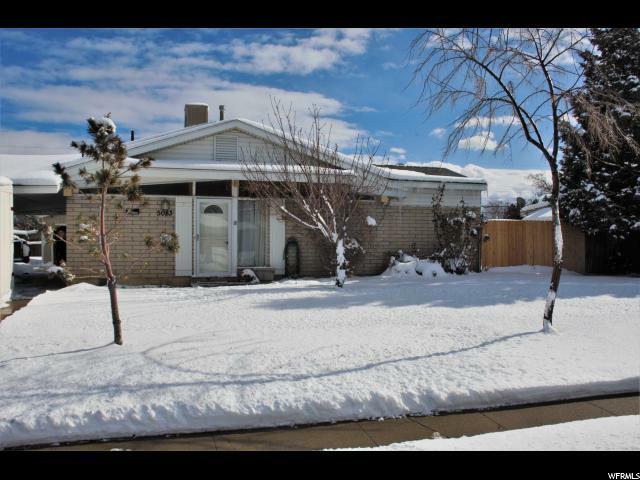 So close to shopping, entertainment, freeway access, and schools, including minutes away from SLCC campus! New roof installed in February 2019! 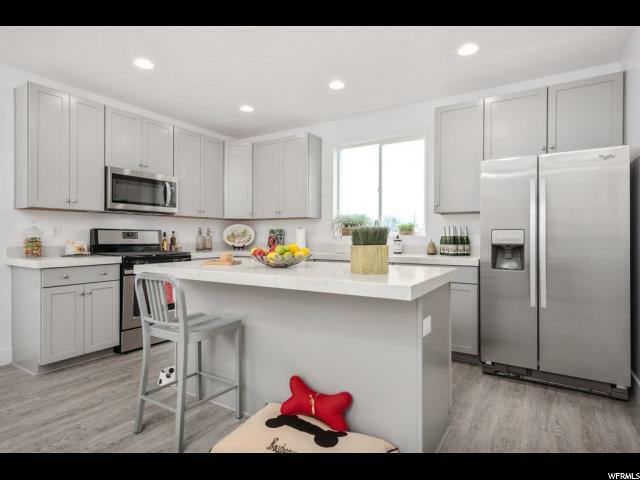 Nicely updated kitchen, with island, and stainless steel appliances. Gas stove and fridge are INCLUDED! 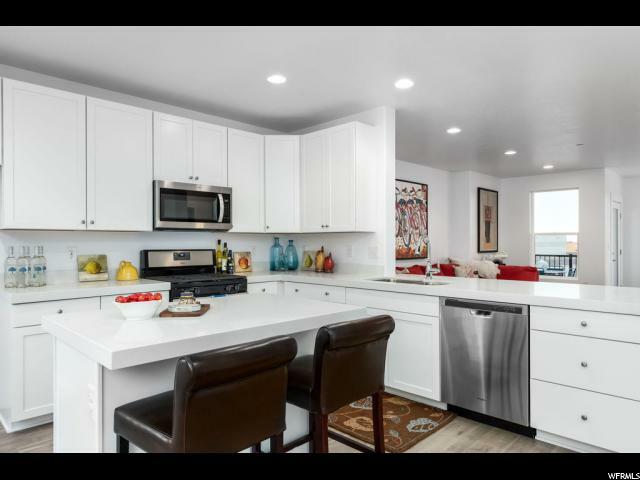 So much great cabinet space and storage throughout! Fully enclosed sunroom with heater for the winter. Perfect for relaxing or a game room! Fully fenced backyard, with covered patio, and so much PARKING! 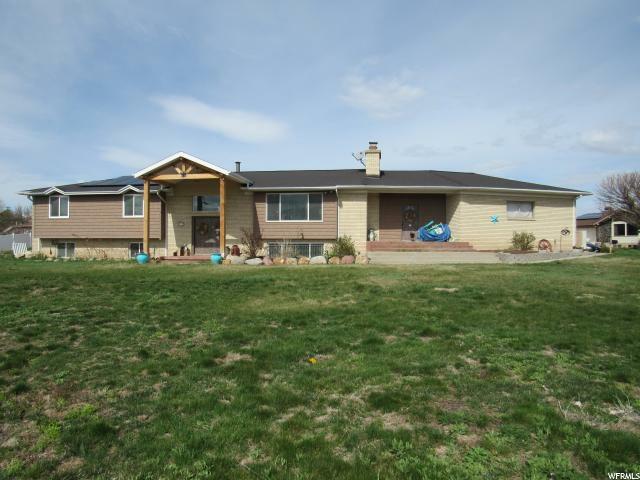 Including heated oversized 2 car garage, carport, and long driveway perfect for your RV and toys. You have to see this home to fully appreciate it! 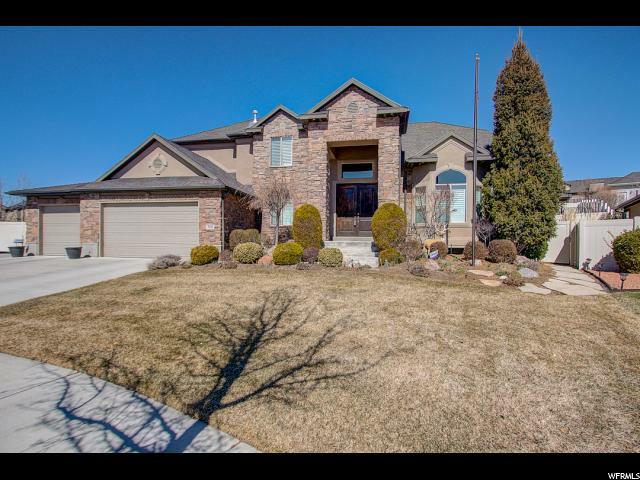 Schedule your showing today!" 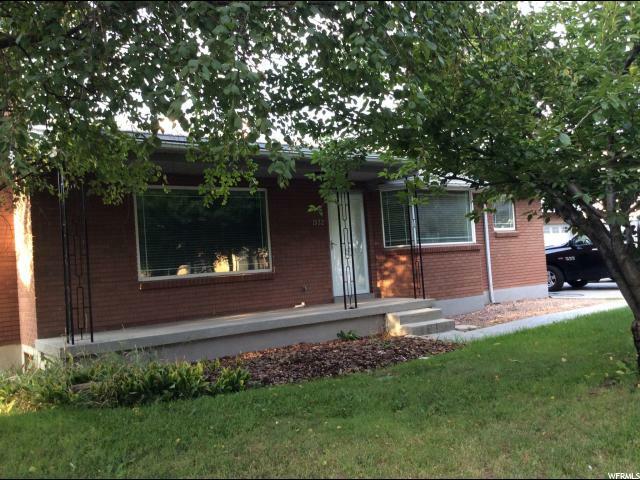 "Newly remodeled Rambler, MUST SEE! 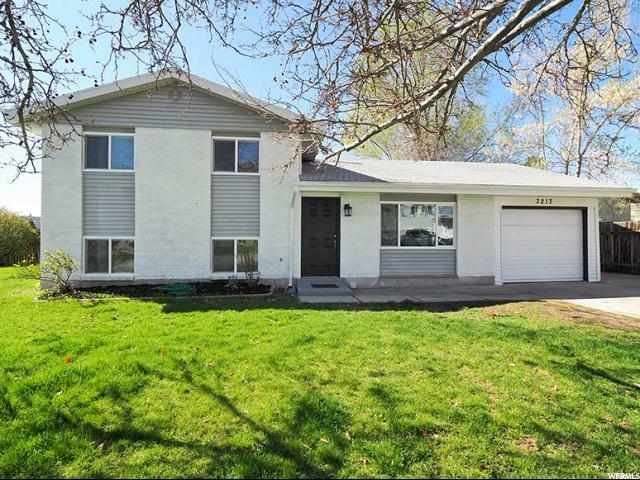 No showings until Open house 4/24. Square footage figures are provided as a courtesy estimate only and were obtained from county records. Buyer is advised to obtain an independent measurement. 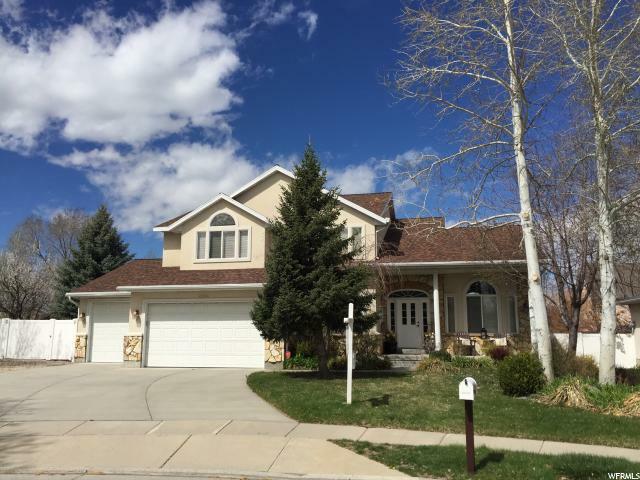 Seller related to agent." 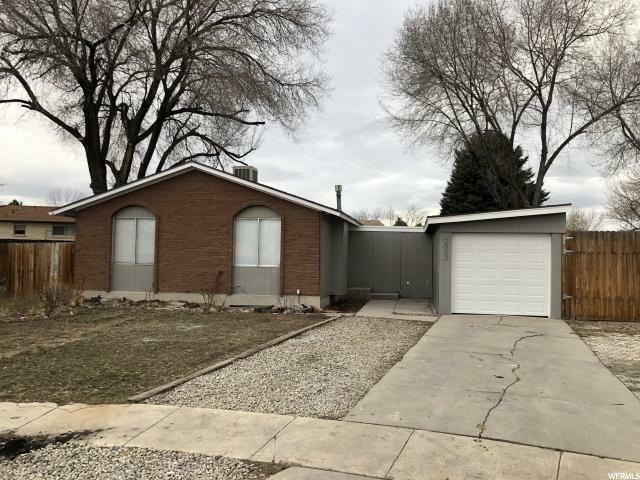 "**Multiple offers received response time will be before 5:30 Sunday 4/21**This homes is located in the coveted Westbrook neighborhood. 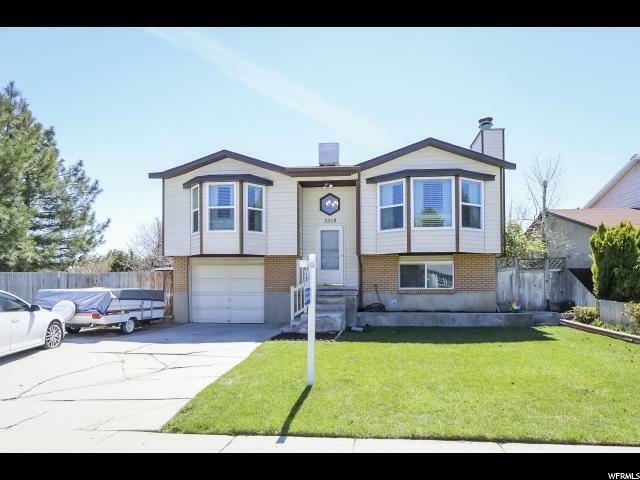 It boast new kitchen flooring, big upstairs bedrooms, newer windows, new sliding door, and 50 year shingle roof added in 2013. You'll love the lovely deck off master bedroom. This wont last, so make appointment today. No Showings after 3:00 pm on Easter Sunday. Thank you"